Ok, I bit. I've re-up'd my subscription to Warcraft and pre-paid for WoD. I have (all but) decided that my boosted 90 will be a druid. Thinking about the 'veteran' perks, I am not too sold on "we'll level up your professions to max". 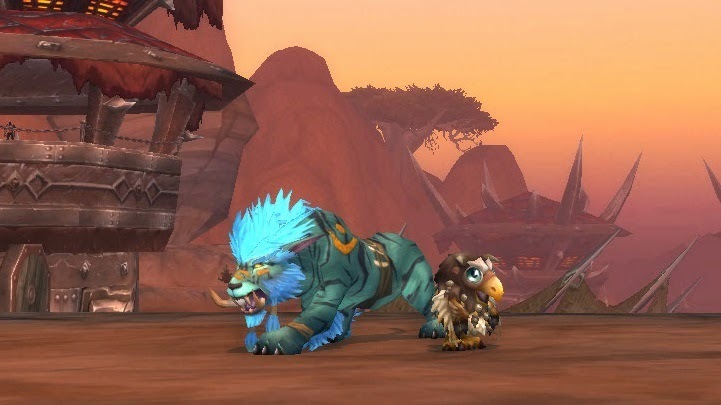 Since I don't have a (horde) druid, it will be a fresh new character and the grind to 60 sounds incredibly daunting. OK, grind to 15 during DMF, with heirloom gear, run dungeons until 60, probably take me, what a week. I do like the idea of saving the gold required to buy the supplies to level these skills on my own.. But you do get XP (when WoD is released) by leveling professions. We'll see.. So, would the 'boost' include druid flight form? Since I don't have a druid beyond level 5, does this come from a trainer? Or a quest chain that I'll need to go find? Ok, auto learned at level 58. So, that would be a Yes! Name Fame! (just found Dark Legacy Comics!) MissturDarse?.. So far, all my toons have people-ish names, not like "Pancake". I've mentioned Elk's name is based on a mish-mash of things. Eride the Priest is a one-off my own RL name. Erknea the Goblin is Er + Knee but with pink pigtails, so end with the feminine "a". This will be my first hybrid toon, so maybe a mish-mash of "Everything". Got no Class? Tauren or Troll. I am looking for something like this by Poneria. Can't have Tauren warlocks, so she didn't include them in her review. 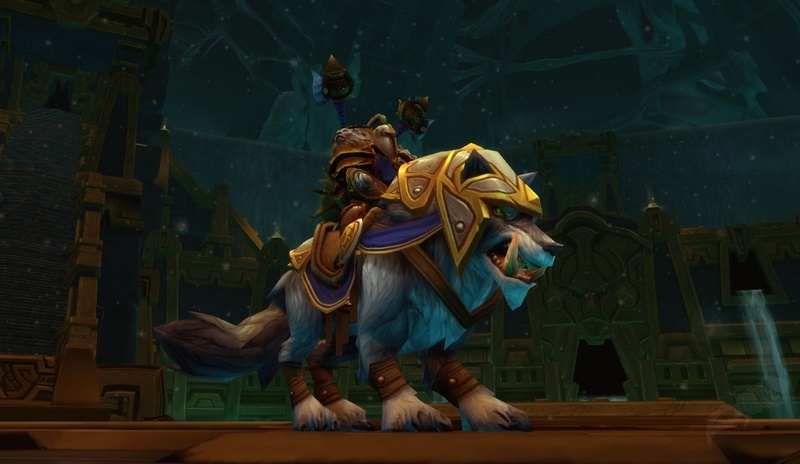 Assuming the don't change Trolls too much in WoD, their racials appear stronger for PVE. Haste is an important stat for healing. Whips Chains and Where Did I Put My Leathers?.. My runs across the Timeless Isles have already provided me quite a stockpile of Leather gear. Sure, this new druid is going to have 486 gear already, but plopping on some 496 items at the get-go would be nice. 535 would be even better, but that assumes some luck and quickly picking up bear tanking? To XP or To Not XP, that is the FINAL question? A druid engineer sounds like a great idea. A druid engineer that I DON'T need to spend any money to level the profession to 600 sounds absolutely awesome! My own Sky Golem! and MechnoHog! I guess leveling up to 60 would at least help me decide if I can stand to watch a Troll move. Last night Elkagorasa reach a glorious iLevel 529. This means that all he really needs is to replace the 496 trinket from Dominance Offensive. This means, I don't need to be running LFR for gear upgrades. Thok's Tooth is about all that would help him now. The Priest is fairly close behind. Tailoring pants are in the works (but only just started). I'd like to grab one more tier gear so that she has the 2 item set bonus, but damn if the RNG gods hate me lately. Either way means I should have more time to run an alt. So... Here We Go!! Good heirloom list -it's a bit outdated and doesn't include the MoP items. Ended up stealing all the leather gear I had equipped on my hunter alt. First 11 minutes in Troll area, already at level 3 (no leveling bonuses). At 5, find mailbox and pickup 3 heirloom items that bring +25% xp (helm, chest and back). Make it to level 10 in 140 minutes played. 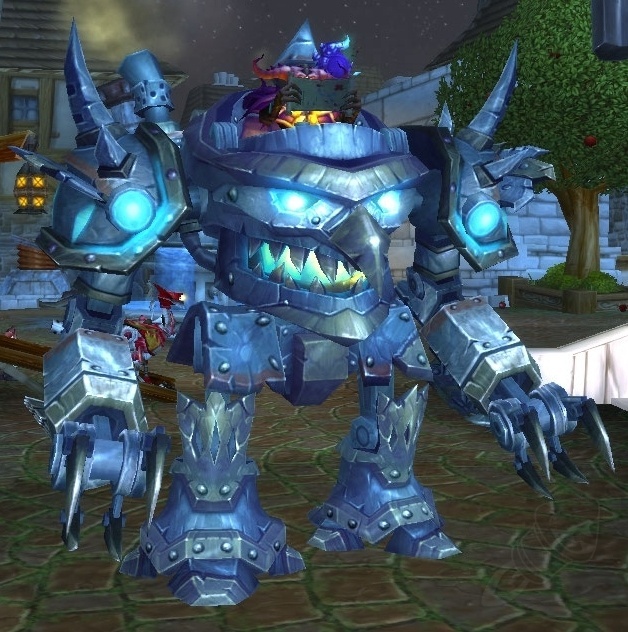 My one complaint about the Troll humanoid form is the run shuffle. Luckily as a druid, I'll seldom see this form.